All of your favorite characters from the movie and comic series are here. 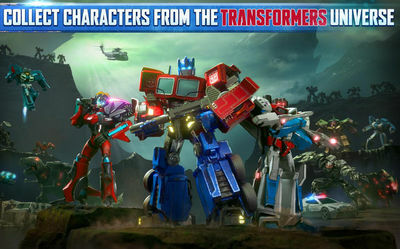 Optimus Prime, Megatron, and all the others will have to fight for survival and supremacy in exciting RPG style. 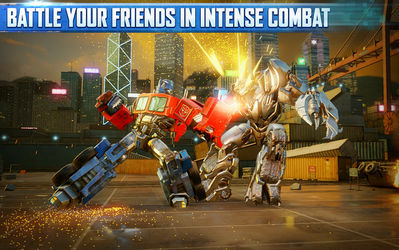 Command your Transformers army, form alliances, and be victorious! Note: Don’t use mod in Raid or PVP!